What is a Magnetic Tracker? 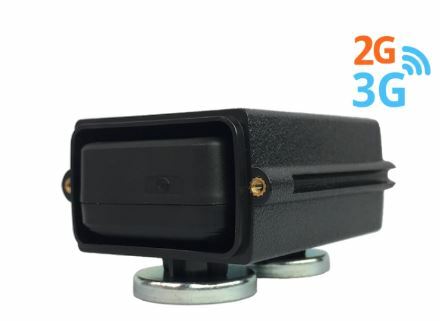 Magnetic Trackers have increased the options to people who wish to monitor and protect their Assets and vehicles. 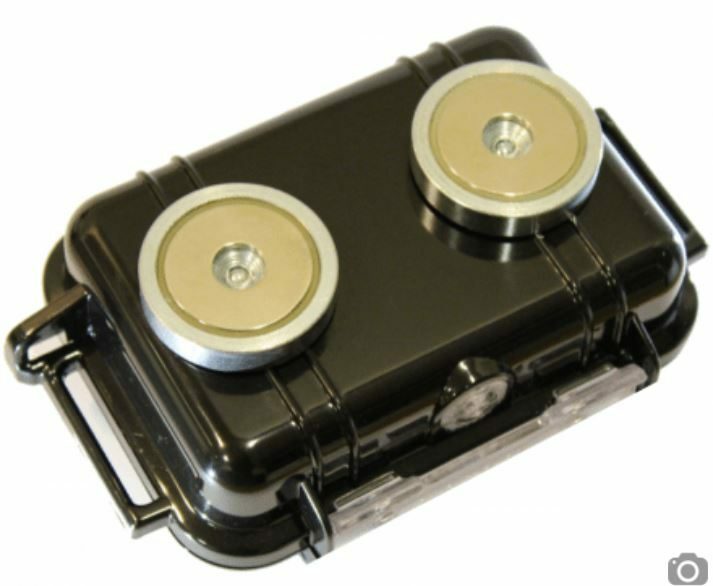 Sizes of Magnetic Trackers vary and mainly this depends upon the size of the battery within the Magnetic Tracker Case. Battery is always an important consideration when choosing a Magnetic Tracker as this will determine how long it will last. Other items that impact on the battery life is how often you ask the tracker to report to the Tracking Panel. An example being if you choose every 4 hours it will last much longer than asking the GPS Tracker to report every 10 Seconds. Magnetic Trackers can be positions is so many places under a vehicle. It is extremely hard to find a Magnetic Tracker and even harder to get it off. they can even be hidden within the dashboard or other hiding places within the vehicle. We have tested Magnetic GPS Trackers in the harshest of environments and now offer 3 main Magnetic Tracker options. Some important Questions are Answered…..
Where can I Put a Magnetic GPS Tracker on my Vehicle? How Do I Choose which is the Best Magnetic GPS Tracker for what I need? We have a range of Magnetic GPS Trackers which are different sizes, weights and offer different levels of battery life. The most important factor to consider is battery life. 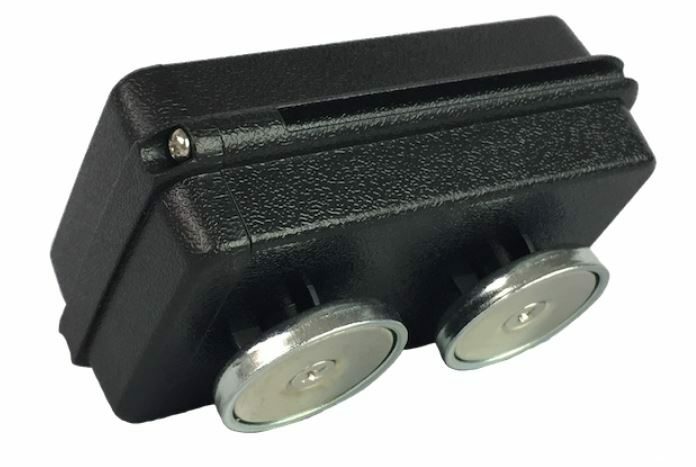 If you are not able to charge the battery that often due to access to the vehicle being not readily available then you could consider our 20,800Mah Magnetic GPS Tracker with up to 6 Months of battery when placed on Live Tracking. 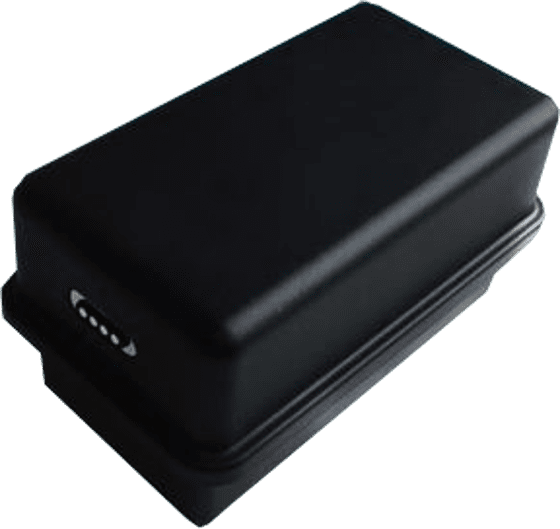 If you want a smaller physical size Magentic GPS Tracker you can select our VIPER Magnetic GPS Tracker which has a 6700mAh battery and will last up to 8 weeks between charges on Live GPS Tracking. This can be extended to over 12 months when used in Eco Mode. 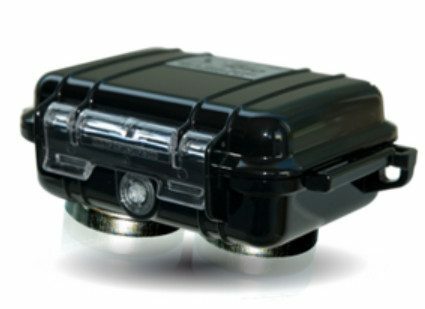 If you need something small and easily deployable then our ITrack2 Magnetic GPS tracker is just the one and at only £169.00 its a steal…. Do you have a Question for us? You can contact us via the message form below, e mail is on enquiries@itrackdirect.com or Call us FREE on 0800 804 6170. Please like our page on Facebook for live updates, special officers and competitiions.